Dr. Andrew M. Blecher is no ordinary sports medicine doctor. Also known as TheJockDoc, Dr. Blecher is board certified in sports medicine and offers a broad range of services for many different types of orthopedic and sports medicine conditions, including regenerative procedures such as Regenexx stem cell injections and Platelet Rich Plasma (PRP) injections. 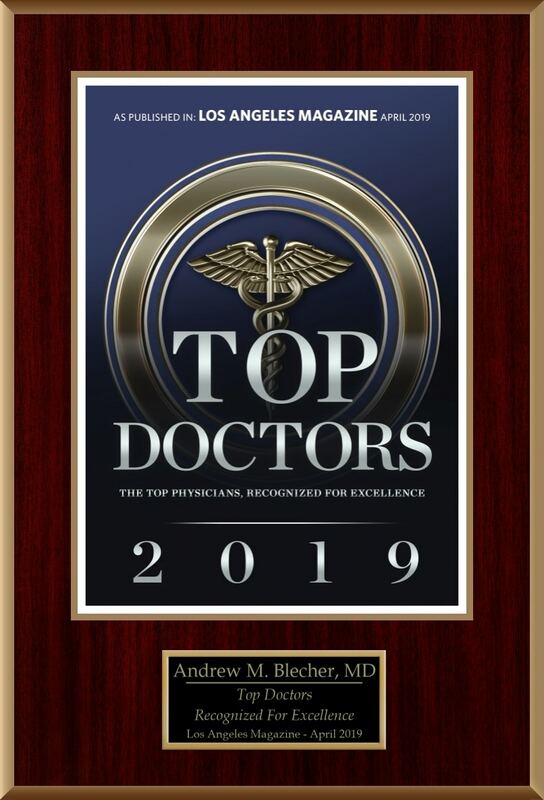 Dr. Blecher is the only sports medicine doctor on the West Coast to offer the world’s most advanced orthopedic stem cell procedure—Regenexx-C cultured stem cell procedure. Dr. Blecher works with pro and amateur athletes of all levels, including the NBA, WBNA, NFL, MLB, X Games, USA Gymnastics, NCAA Track & Field, Ironman Triathlon, and more. 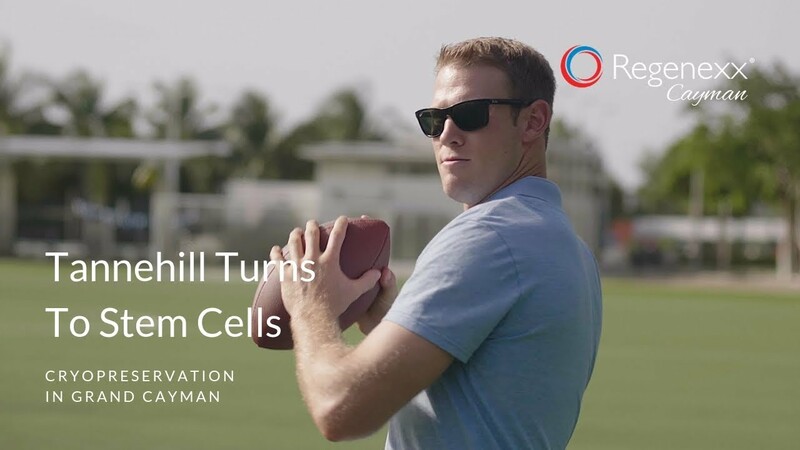 In 2017, Tannehill opted for cryopreservation at Regenexx Cayman, where his stem cells were extracted and stored for future use. Tannehill later received the advanced stem cell treatment, Regenexx-C. Sidelined by injury in 2016, Tannehill returned to the field this season. After being on the injured list for 5 consecutive games, he returned to regular play with the Miami Dolphins for a late-season playoff push. “As an NCAA All-American and multi-sport athlete myself, I have sustained many acute and chronic injuries over the years. I’ve had a concussion, broken bones, a ruptured hamstring, shin splints, multiple sprains and strains, a rotator cuff injury and herniated discs. I’ve had 3 surgeries, over 30 spine injections, PRP and traditional and non traditional therapies and I’ve done more rehab, physical therapy and cross training than I care to remember. I know what it’s like to miss the sport you love, be overwhelmed with treatment options and be under pressure to get it right. 2) Aggressively exhaust all diagnostic and treatment options to help you go farther, faster and higher so you can conquer your objectives, vanquish your opponents and achieve all of your goals. See Dr. Andrew M. Blecher in action in his latest media appearances and interviews.